Her mind quells. Her heart slows. Her soul hums. Thursday, August 1, 2013. 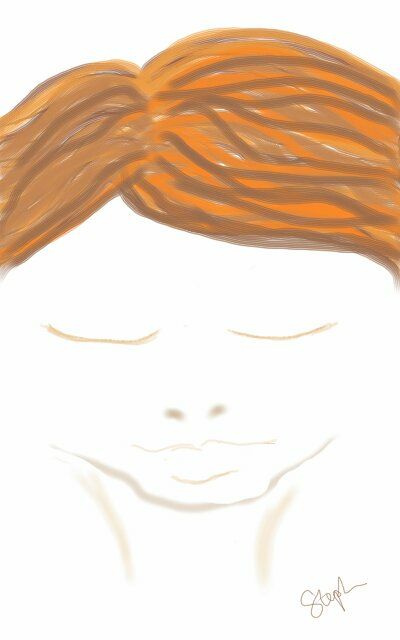 Exhausted from a hectic week, I created this doodle using Sketchbook Mobile on my Kindle Fire HD late in the evening with swollen hands and and bleary vision. I’m too tired to continue.